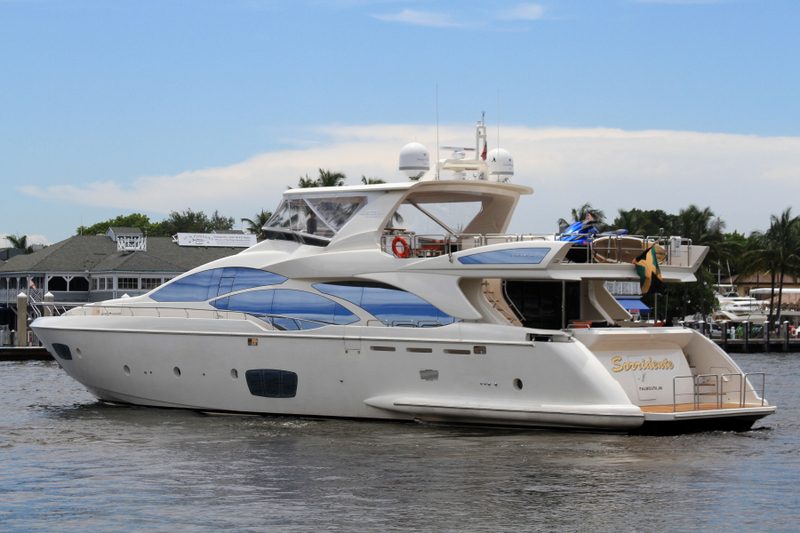 West Florida Yachts would love to guide you through a personal showing of this 95' Azimut 2010 2010. 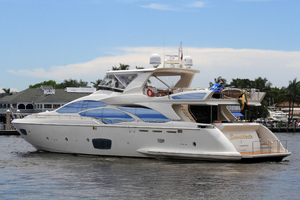 This yacht for sale is located in Fort Lauderdale, Florida and priced at $3,499,000. For a showing please contact us by filling out the form on this page and we will get back to you shortly! 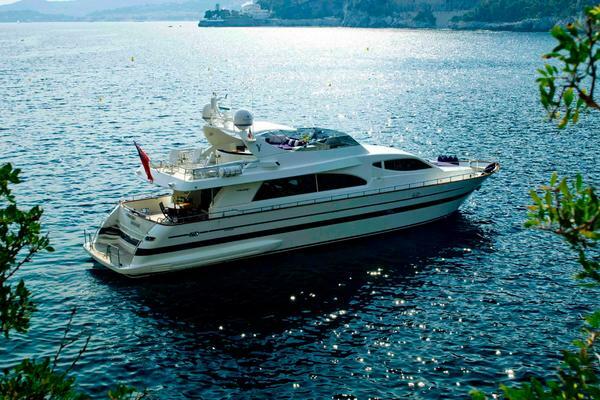 M/Y Sorridente is a highly customized AZIMUT 95 FLY built in 2010. 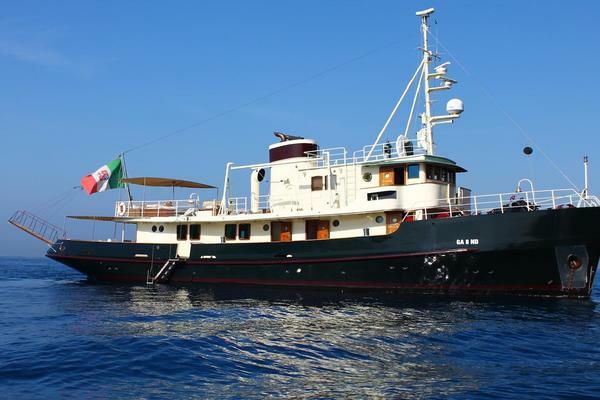 Accommodating up to 8 guests in 4 luxurious en suite staterooms, this comfortable yacht surrounds guests with multiple upgrades and modern features. Showcasing a full exterior teak package, high end finishes throughout, and a higher equipment spec than standard 95’s. She has been lovingly maintained by her owners, which is clear to see by the spectacular condition that she’s now being sold in. Sorridente is truly a must see!